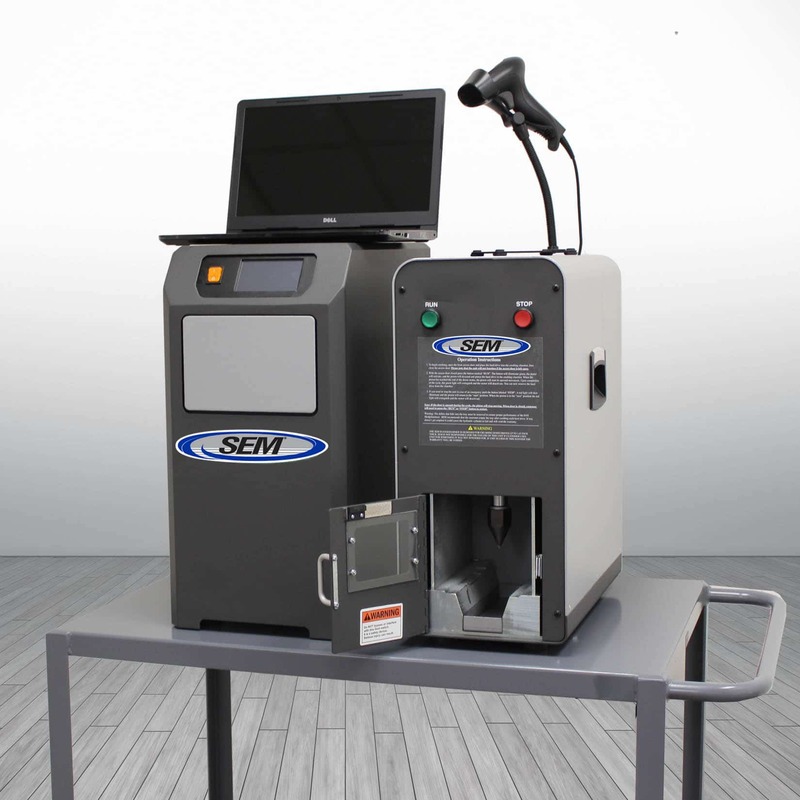 SEM delivers the right solution for the right situation, every time. Our depth of expertise allows us to craft solutions that fit not only the volume, type, and throughput necessary for a particular application, but also to fully meet all regulatory requirements. Explore these pages to understand some of the most critical regulatory legislation and guidelines, and to see which devices meet these key specifications. Of course, we are always happy to custom craft a solution to fit your specific need, so if you don’t see what you need, just drop us an email, give us a call at 800.225.9293, or start a chat with us below. We strive to earn our clients’ trust with the highest regard for integrity, quality, and safety, and our experienced staff are dedicated to the success of your project.